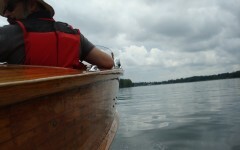 Classic Antique old and new wooden boats looking for new owners. Daivz Boatworks is actively looking for new homes for numerous orphaned vessels. Project boats are sold either "as is" or as finished re-builds. When you purchase a project re-build in process, you get to experience the evolution of your vessel, and make key design decisions to best suit your needs. 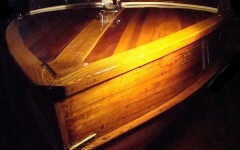 Enjoy the adventure of re-building a classic antique vessel without getting your hands covered in varnish.